Cavendish Beach Cottages are located in PEI's scenic National Park. 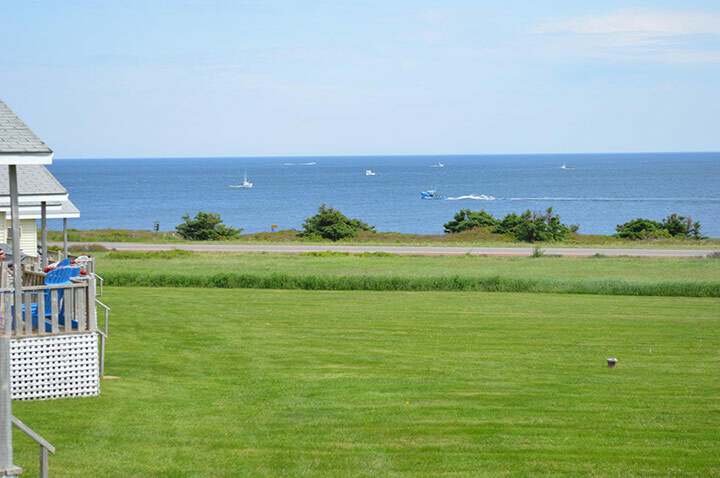 Our grounds open up onto our world-famous beaches, a mere 150 yards in front of you, giving each cottage a panoramic view of ocean and coastline. Here, calm and comfort at your command.